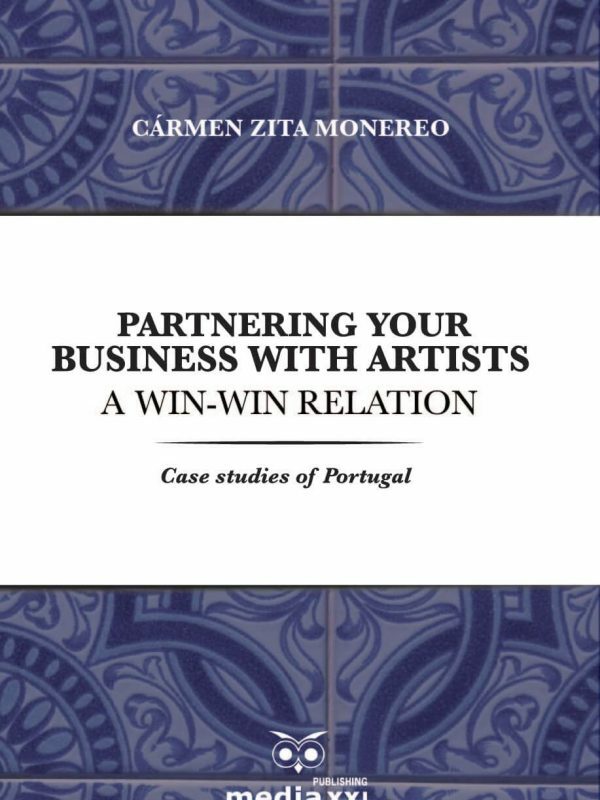 This is the first book written in English about the history of the press in Portuguese-speaking countries. 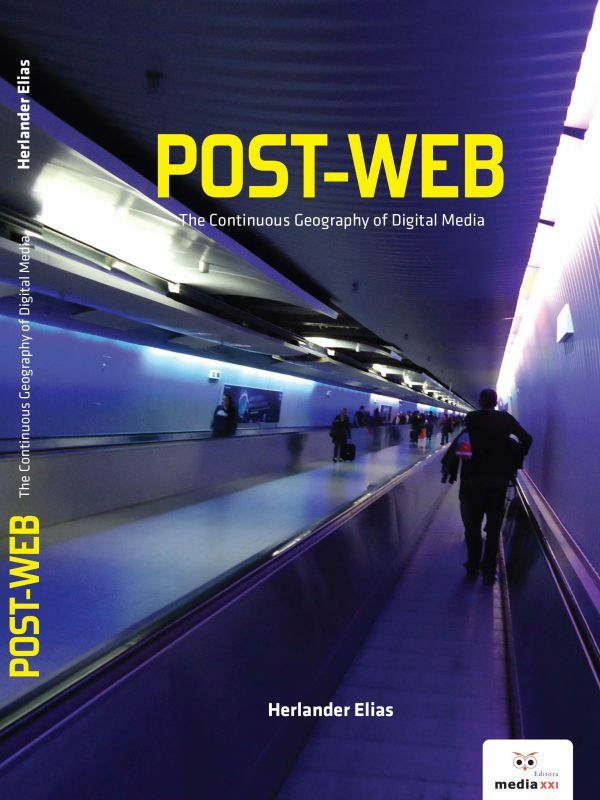 Its main purpose is to allow the international Community to know more on the genesis and evolution of the written press in Portuguese in all four corners of the world, undertaking a reflection on its singularities and on the features it shares with the press in other languages. 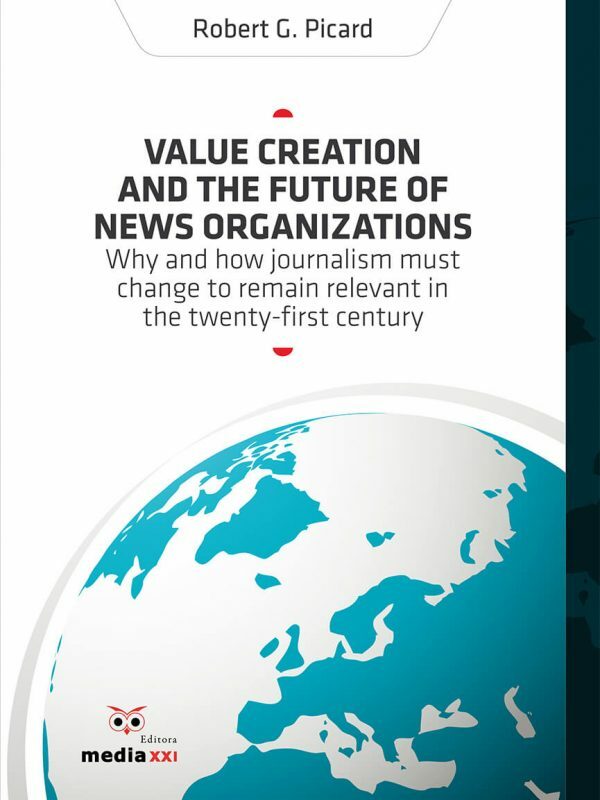 Its secondary goal is to contribute to acknowledgement of importance of the history of Journalism for the Lusophony, both as an historical phenomenon and as an object of study. 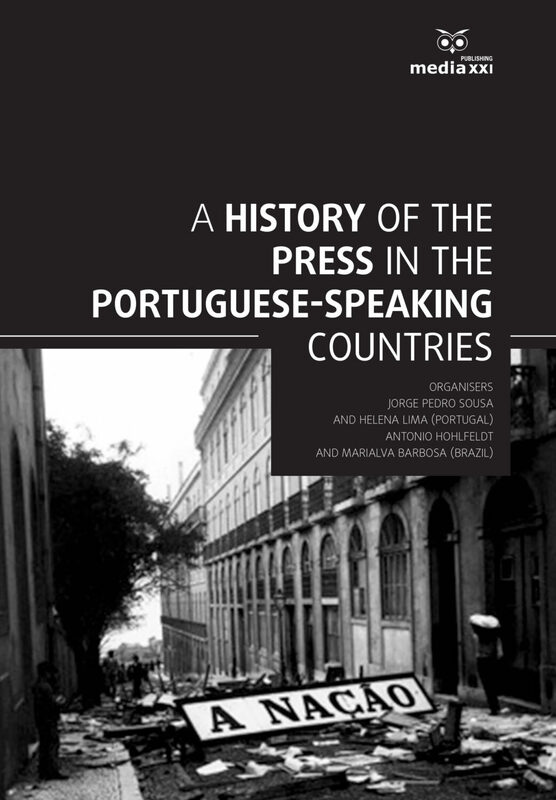 Written by various authors, with different perspectives on history writing and on journalism studies, this book presents several reading approaches on specific periods of the history of the press in different Portuguese-speaking countries. 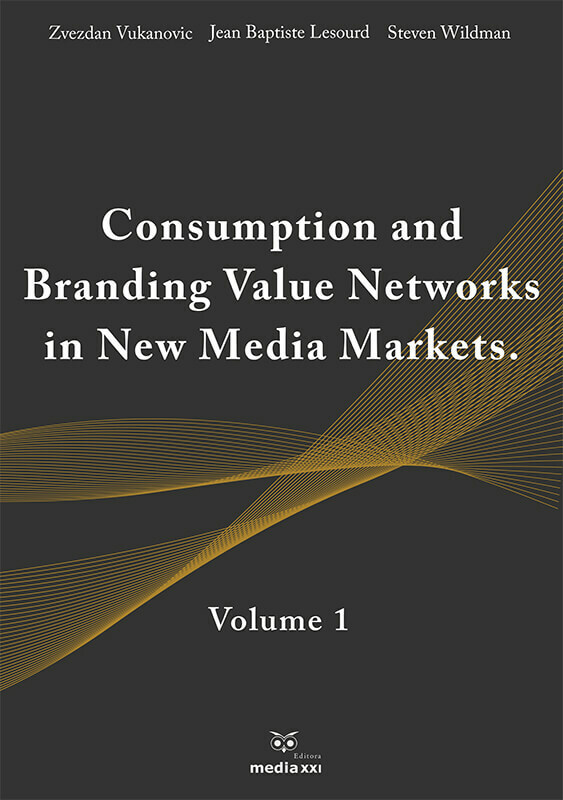 The book also includes one chapter on the history of the press in Galicia, an autonomous province of Spain which confines with the North of Portugal and whose language is Galician, a co-dialect of Portuguese.